The Chia seed has been in the Mayan and Aztec diets for centuries. Today, many people have re-discovered the chia seed because of its health benefits and uses in cooking. Researchers and doctors tell us to increase our consumption of polyunsaturated fats. 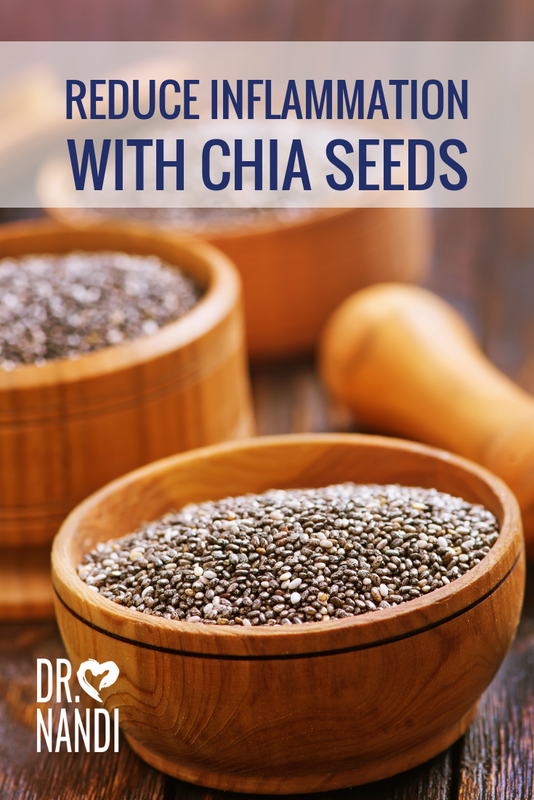 Research shows that chia seeds are full of omega-3 fatty acids and other polyunsaturated fats. 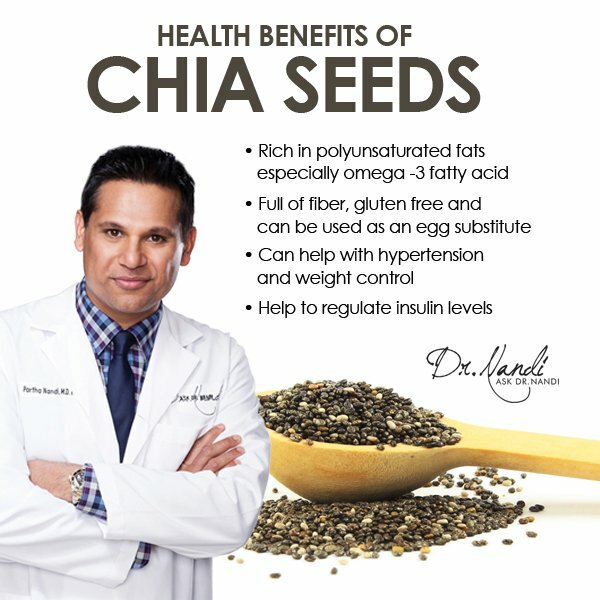 Research suggests that the lipid profile of the chia seed is 60 percent omega-3s..The omega-3s in chia seeds can help reduce inflammation, enhance cognitive performance and reduce high cholesterol. 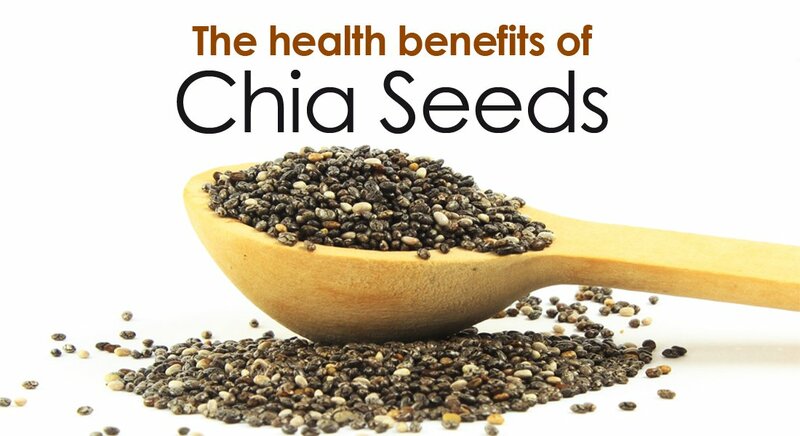 Chia seeds are one of the richest plant – based sources of these fatty acids. Because chia seeds contain alpha linolenic acid, a study published in the “British Journal of Nutrition” showed that chia seeds can lower triglycerides and cholesterol levels while increasing HDL or “good” cholesterol. A simple change from corn oil, the ALA in the chia seeds was able to prevent high triglyceride levels and reduce central obesity. Just 2 tablespoons of chia seeds contain 10 grams of dietary fiber which helps to reduce inflammation, regulates bowel function and helps to lower cholesterol. 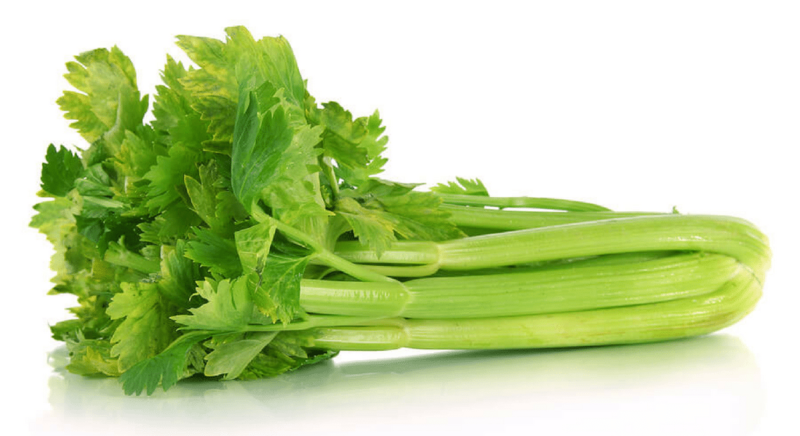 The 10 grams of fiber is roughly one-third the daily recommended amount of fiber per day. Chia seeds are also easy to eat because they do not need to be ground in order to get their nutritional benefits. Chia seeds can be used as an egg replacement while being gluten and grain free. They are perfect for a gluten free diet. Research has shown that it just takes 2 tablespoons of chia seeds to obtain nearly 20% of the daily recommended amount of calcium. Chia seeds also contain 35% of the DRA for phophorous, 24% for magnesium and 50% for manganese. The chia seed and its nutrients have been shown to help prevent hypertension while maintaining a healthy weight. 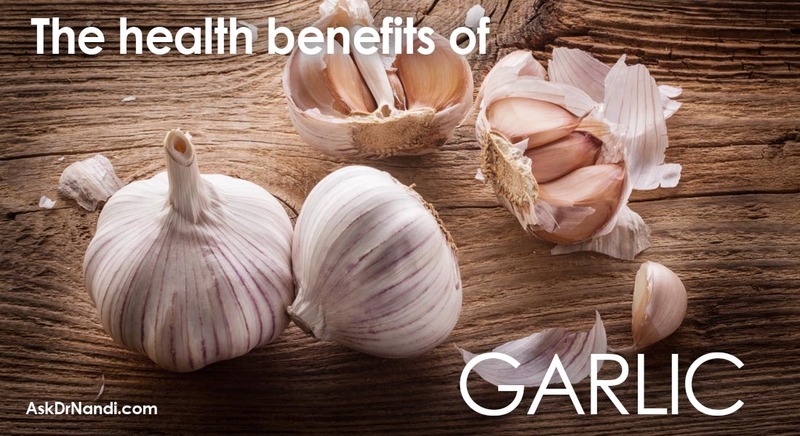 Plus, these nutrients are incredibly important for energy metabolism and DNA synthesis. Research has found that the chia seed can help with the regulation of insulin levels. 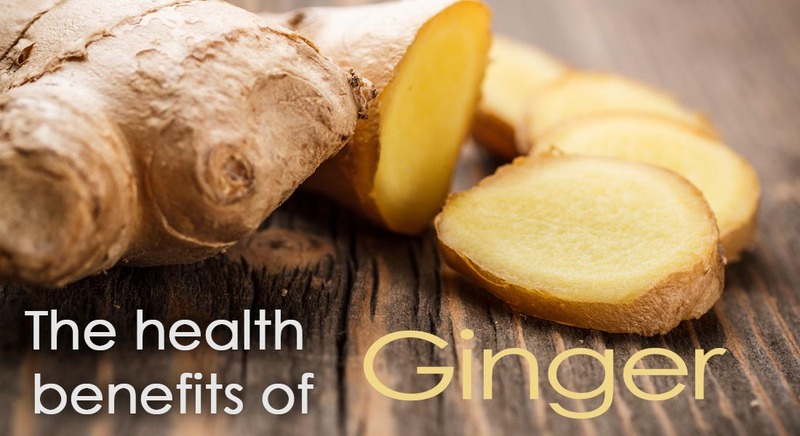 They have the ability to reduce the insulin resistance and they have been found to have the ability to decrease high levels of insulin in the blood. Plus, chia seeds have been found to help with feelings of hunger which can cause over-eating and rises in insulin levels. 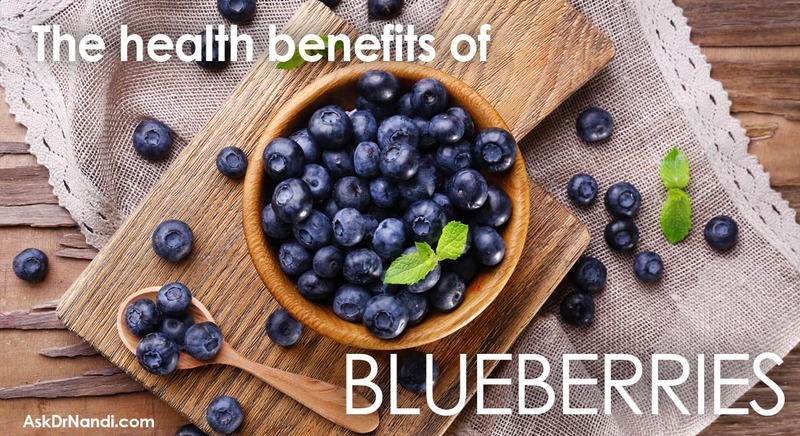 The combination of protein, fiber and the gelling action of chia seeds when mixed with liquids all contribute to their ability to make one feel full.